All these prepaid plans on the list come with call and SMS benefits including data. BSNL has announced a special cricket plan which comes with unlimited data and call benefits. Priced at Rs 499, the BSNL cricket plan comes with 1GB daily data benefit, unlimited voice calling, free 100 SMS per day and free Cricket SMS alerts for 90 days. From Jio, you can go for the 2GB data plan to enjoy the upcoming IPL. At Rs 197 the plan offers daily 2GB data with unlimited internet post FUP at 64kbps for 28 days. The Jio 197 plan comes with free access to Hotstar, unlimited calls (local, STD calls and roaming) and free SMS. This Vodafone-Idea plan is apt for live IPL experience. The plan comes with 2GB data per day priced at Rs 511. The plan also comes with unlimited calls, 100 SMS and access to live TV from irrespective of Vodafone and Idea for 84 days. The next Jio plan apt for IPL comes with 3GB data per day. Priced at Rs 299, the plan offers daily 3GB data with unlimited internet post FUP at 64kbps for 28 days. The Jio 299 plan comes with free access to Hotstar, unlimited calls (local, STD calls and roaming) and free SMS. This Airtel plan is the best fit for live IPL experience. The 249 Airtel plan comes with 2GB data per day priced at Rs 249. The plan also comes with unlimited calls, 100 SMS and access to Airtel TV for 28 days. The second special BSNL cricket plan also comes with unlimited data and call benefits. Priced at Rs 199, this BSNL cricket plan comes with 1GB daily data benefit, unlimited voice calling, free 100 SMS per day and free Cricket SMS alerts for 28 days. This Airtel plan offers some extra data. The 448 Airtel plan comes with 1.5GB data per day priced at Rs 448. The plan also comes with unlimited calls, 100 SMS and access to Airtel TV for 82 days. 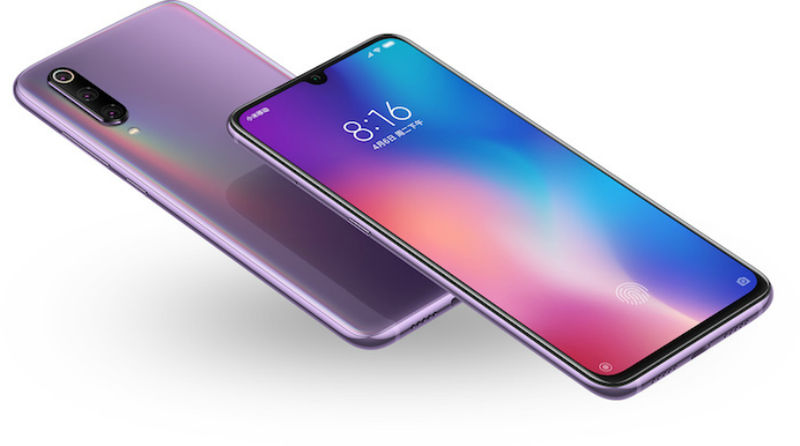 The Mi 9 SE that was announced last month is currently available only in China. But that may change soon as the smartphone has been listed on Xiaomi Global's compliance page which hints at the company planning to expand its availability. However, don't get your hopes high just yet as there are some other smartphones listed on this compliance page that never made it outside of China. But in the case of the Mi 9 SE, we have seen earlier evidence leading us to believe this one will. There's no word from Xiaomi regarding the global availability of Mi 9 SE, so we will have to wait until more information comes in. This Holi, the box office turned Kesari, courtesy Akshay Kumar's recent release. Based on the Battle of Saragarhi, Kesari is one of the most talked about movies of the year. Given the palpable excitement for Akshay's war drama, the movie set the box office on fire. Helmed by Anurag Singh, Kesari created new records at the box office on the first day itself. After the intriguing trailer left the audience mesmerized, it was expected that Kesari would open to a decent collection. But much to everyone's surprise, the war drama went on to emerge as the highest opener of the year. Bollywood trade analyst Taran Adarsh took to Twitter to declare, "Kesari roar. Emerges the biggest opener of 2019 [so far]. Thu Rs. 21.50 cr. India biz". Furthermore, Kesari went on to become Akshay's second highest opener ever. The first place is taken by Akshay's 2018 release Gold, which opened to an impressive collection of Rs. 25.25 cr. While Gold was followed by Akshay-Rajinikanth's 2.0, with the first day collection of Rs. 20.25 crore, it has now been replaced by Kesari. We wonder how many records Kesari will shatter. For the uninitiated, Kesari narrated the story of the Battle of Saragarhi, which is said to be one of "the bravest battles ever fought" in the history of the world. This battle was fought between 21 soldiers of the British Indian Army's Sikh Regiment and 10,000 Afghan tribesmen in September 1897. The regiment, which was led by Havildar Ishar Singh, fought till their death. Meanwhile, Kesari became the recent target of piracy giant TamilRockers and was leaked online just a day after its theatrical release. According to media reports, the movie was available for free download in HD quality. Would this affect the movie's collections? Only time will tell. We heard quite a lot about the Motorola One Vision in the past couple of days. The smartphone paid a visit to Geekbench and later its detailed specs leaked online. It also popped up on Wi-Fi Alliance's website bearing model number XT1970-1 and running Android Pie. Now today, we are treated to an official-looking press render of the One Vision, which shows its design. This image comes to us courtesy of Tiger Mobiles. It reveals the phone has a punch-hole display with the selfie camera located in the left corner. The display has small bezels on its left, right, and top, with the chin being comparatively larger. Moving on to the back, we have a dual camera setup placed vertically in the left with a dual-LED flash down below. The cameras also have text to their right which confirms one of them will be a 48MP unit. The back of the smartphone, which seems to have a glossy finish, is also home to a fingerprint scanner with Motorola's signature bat-wing logo atop, and further down below, we have the Android One branding. Other things we can ascertain from this image is that the One Vision will come with a USB-C port placed at the bottom which will be flanked by a speaker and a microphone. We don't see the headphone jack which means it's either placed at the top, or Motorola decided to ditch it. The One Vision has the SIM card slot located on the left, with the volume rocker and power button sitting on the right. The lockscreen of the phone has the date of April 3 which is when it may go official. You can also see the pill-shaped button at the bottom which indicates the phone will run Android Pie out-of-the-box. The Motorola One Vision looks the same as the P40 that leaked last December. Well, that's because these are likely the same phone which will be launched under different names in different markets. The One Vision is reported to launch in Latin America, India, and Brazil, with the P40 being China-exclusive. You can head over here to check out the detailed specs of the One Vision. The P40 will likely have the same hardware, but there could be some differences between the two in terms of RAM and onboard storage. The iPhone 11, or whatever name Apple manages to come up with for this year's release, will reportedly come with Wireless PowerShare support, supply chain sources reveal. Introduced by IDT in 2015, the Qi-based standard for reverse wireless charging (as in, charging other devices off of your smartphone) is supported on the Galaxy S10 series, but the feature was previously available on the Huawei Mate 20 Pro. In the Apple realm, having Wireless PowerShare will mean, for example, being able to charge your Apple Watch without carrying its own charger around. Additionally, the second edition AirPods, announced this week, are available with a case that can be charged wirelessly - just how convenient it would be if you can do so from your iPhone 11. The one issue is that present iPhones don't charge all that fast themselves - at least not with the bundled ancient 5V/1A adapter. The company does make an 18W PowerDelivery adapter that it sells separately, for which you need an extra USB-C to Lightning cable, the two costing a total of around $50. Well, word on the street is, that combo will come bundled with the next-gen iPhone, which will retain the Lightning port. It's not as great as having a USB-C port on the phone in the first place, but baby steps is better than no steps at all. Earlier this month, Honor released an Android Pie-based EMUI 9 update for the 8X in China. Now the company has begun rolling out this update for the phone's global variant. This Android Pie-based EMUI 9.0.1 update weighs a whopping 3.14GB in size and brings along improved sound recorder, faster app launch times, simplified UI, and Huawei Share 3.0 to the 8X. It is currently rolling out in Macedonia, but we expect a wider rollout soon. Last week Honor confirmed it would release Android Pie for the 8X in India starting on March 18, but we haven't heard anything on that later. The company has said that it plans to release the update in batches this month so we expect the Indian units to get an update notification anytime now. Chinese phone maker vivo unveiled the V15 Pro last month and made the V15 official earlier this month. Both these smartphones are already available in a couple of markets, and the latest country they have made their debut in is the Philippines. The V15 is priced at PHP17,999 ($342) and the Pro variant is priced at PHP23,999 ($456). You can pre-order the V15 until March 29 and the V15 Pro until April 11 with sales starting after those dates. The V15 is powered by the Helio P70 SoC which is coupled with 6GB RAM. It's built around a 6.53-inch notchless display and has 128GB of storage onboard. The smartphone features a 32MP pop-up selfie camera and boasts a triple camera setup at the back consisting of 12MP, 8MP, and 5MP modules. It comes with a rear-mounted fingerprint scanner and packs a 4,000 mAh battery under the hood. The V15 Pro is powered by the Snapdragon 675 SoC and has 8GB RAM. It's equipped with a slightly smaller screen (6.39-inch) and battery (3,700 mAh) but rocks a 48MP primary camera at the back instead of the 12MP one on the V15. It also comes with a fingerprint scanner embedded under the display, with the selfie camera and storage remaining the same as V15. You can head over here for a detailed specs comparison of this V15 duo, and here for our detailed written review of the V15 Pro. CNET learned from a reliable source that Apple-owned Beats plans to release a new totally wireless update to the PowerBeats sport headphones. Apple’s AIrPods are quickly becoming the most popular pair of Bluetooth earbuds and a new Beats alternative could reportedly launch in April. Apple recently announced updated AirPods with improved battery life, hands-free “Hey, Siri”, and an updated H1 wireless chip. It is believed that Beats’ new earphones will have the same Hey Siri feature, the updated H1 chip, and perhaps better battery life than the AirPods. There’s no firm information about how much these Beats earphones would cost, but given the AirPods $160 (or $200 for wireless charging) price tag, they shouldn’t cost too much more. CNET speculates Beats could launch with a $250 price tag but suggests they should be $200 or below. The current PowerBeats 3 Wireless retail for $199 and Apple is Apple so… $250 it is. The new PowerBeats would be a great alternative to those who don’t like the design of the AirPods or would rather use something sleeker. There are other truly-wireless earbuds out on the market now like the $130 Samsung Galaxy Buds or some of the Chinese alternatives from both Huawei and Xiaomi but for iOS users’ sake, any earphones with the H1 chip will work infinitely better for those on the iOS and/or MacOS ecosystems. Huawei might as well just call the P30 phones “announced” and get it over with. 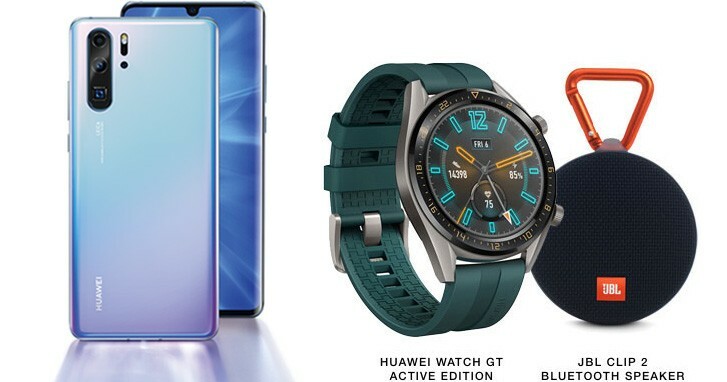 The latest leak comes from its Singaporean site and does a good job of succinctly listing the best features of the Huawei P30 and P30 Pro as well as detailing the launch promos. Buying a P30 or P30 Pro on launch day – April 6 – from the VivoCity mall will net you a free Huawei Watch GT and JBL Clip 2 speaker. These freebies are worth a total of SGD 467 ($345/€305). Europe will be getting the watch too (but perhaps not the speaker). 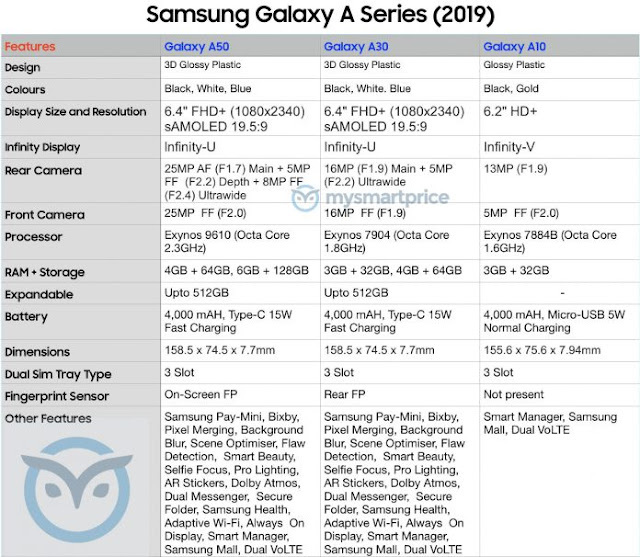 As for the specs (as if we haven’t seen them leaked a thousand times by now), the phones will offer attractive gradient-colored exterior, high-end cameras with great low-light capability and an interesting Dual-View feature. Dual-View Video will be enabled after launch with an OTA update. It creates split-screen video with two of the rear cameras, showing a wide and a zoomed-in view of the scene. Other specs include a 40MP “SuperSpectrum Sensor”, capable of shooting at “super high ISO” and low-light video recording. The Huawei P30 Pro will also feature a periscope camera (10x hybrid zoom) with OIS and a ToF sensor. 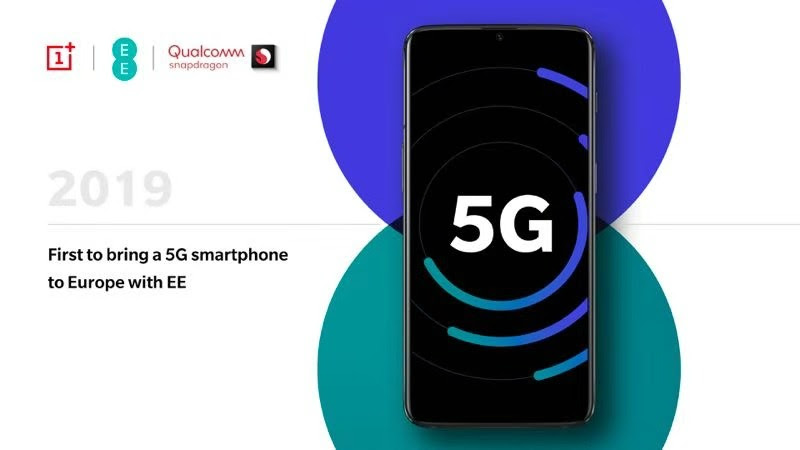 In Singapore, the new P30 phones will be available through M1, Singtel, StarHub and Lazada. Geekbench got an interesting visitor - the Samsung Galaxy Fold. The foldable smartphone didn't score quite as high as its Snapdragon 855 and 12GB RAM suggested. What that suggests is that the software on the unit that ran the benchmark is far from finalized and Samsung still has plenty of work to do before the April 26 launch. Another interesting bit is the SM-900F naming, which is the international variant of the phone. If that one is using the Qualcomm chip it's a clear confirmation that we are not getting an Exynos version of the Fold. Recently, the Fold appeared in a leaked video where we got a glimpse of it in both its tablet and phone glory. 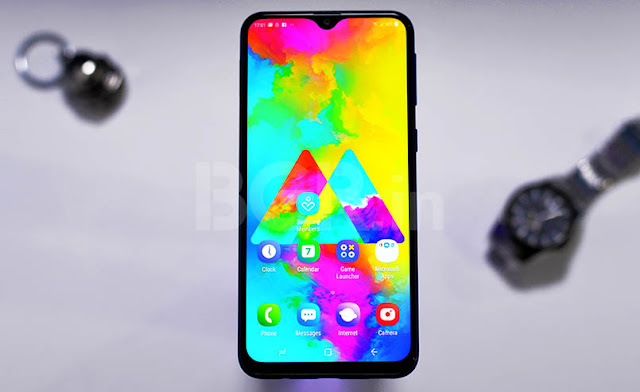 Not much could be said in terms of its performance though as the video only lasted several seconds and the device was never confirmed to be a retail version. Have you ever wondered why your phone has a drained battery in the middle of the day? It might have something to do with a faulty application, running scam ads unbeknownst to you. According to fraud detection firm Protected Media, Ad Stacking was spotted in codes, provided by an ad technology company Aniview. Ad Stacking is essentially showing you one ad, but in the background it is playing multiple videos at the same time, destroying your battery life. This type of fraud hurts not only you, your device and data cap, but also companies who pay for impressions and views, as well as applications and platforms who are buying and selling advertisement real estate for smartphones. Advertisers are told people are watching their clips but there isn’t enough response, so they have to pay even more. Craig Silverman, a reporter at BuzzFeed News, contacted Israeli company Aniview which runs a video ad technology platform. Alon Carmel, company CEO, denied any involvement and said the code was created by third-party subsidiaries and exploited by another party. In the video above you can see that a pretty much regular banned about McDonald's or Michael Kors actually has multiple videos hidden behind it. 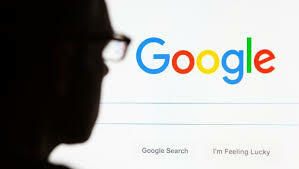 The reporter declined to name the application or its owner, mostly because they were most likely out of the scheme and were just carrier rocket of the scam. If you have issues with battery draining from any of your apps, consider uninstalling it and letting developers know before more people and their smartphones fall victims of such frauds.